Organizations are trying to fill the void in the midst of the International Association for Jazz Education (IAJE)’s recent collapse. In April, the International Association for Jazz Education (IAJE) officially closed its doors and filed for Chapter 7 bankruptcy, following a disappointing turnout at last year’s conference in Toronto. The show only attracted about 40% of the event’s usual attendance, which is estimated at about 7,000 in a good year. Reston, Va.-based MENC: The National Association for Music Education recently unveiled its new Jazz Initiative while Papich and others recently formed the Jazz Education Network. In turn, the Jazz Education Network formed after a meeting between 35 leaders in the jazz industry in Chicago. 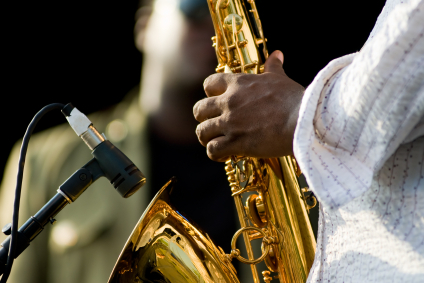 It plans to focus on advancing and expanding jazz education and performance opportunities. Visit the Jazz Initiative section of the MENC website at www.menc.org/s/jazz. The new Jazz Education Network will launch at www.jazzednet.org.